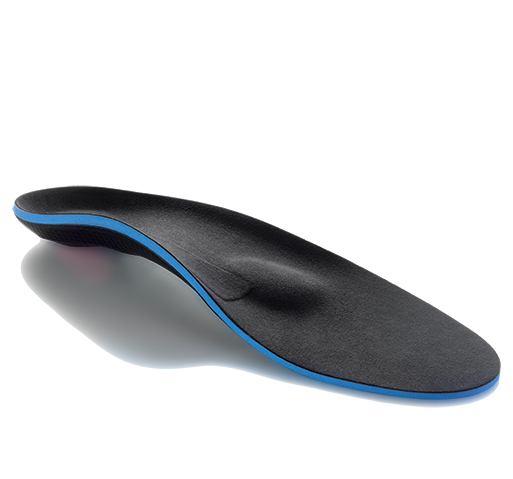 Experiencing a wrist injury? Braces can provide support and immobilization to reduce pain from having a wrist sprain, weak wrist, tendonitis, and more. In addition to using ice/cold to help reduce symptoms like inflammation and swelling, wrist braces can help support injured wrist ligaments as your wrist heals. 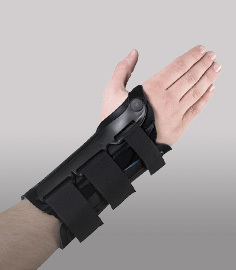 Shop our selection of wrist bracing products for preventing and treating wrist injuries. These wrist braces and supports can help stabilize sprains, strains, and control unwanted wrist movement as part of a treatment approach for faster healing. 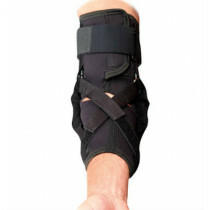 We also carry wrist brace models designed to prevent injury. 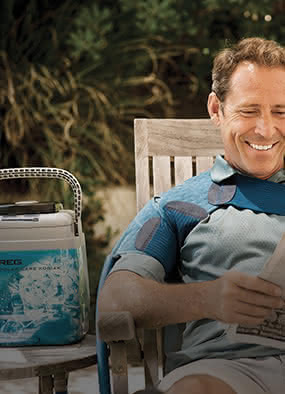 Our recommended braces are comfortable and lightweight for easy fitting, yet durable for everyday use.